Books in a window in New York. Just hanging out, waiting to be bought. The Wizard as inspiration, and it’s all just show business at the end of the day. By the way, the first two books Springsteen mentions in this much-passed around (and substantive) New York Times interview made my wife swoon. I just wished for the kind of rock star time that allows for all that reading. 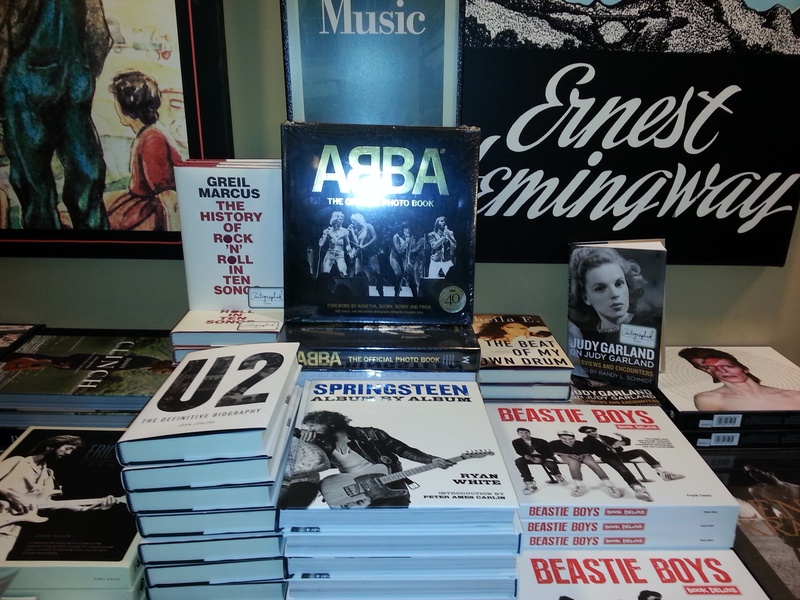 Speaking of books: Springsteen: Album by Album is out and people seem to dig it. The illustrated edition of Springsteen’s song “Outlaw Pete” is out next week.